When you've decided to propose to the most beautiful, charming, funniest woman in the world, then the next step is choosing a ring that she will love. 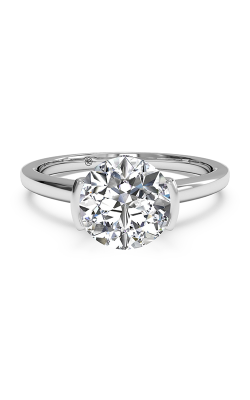 No matter what your bride-to-be's style or taste, you can't go wrong with a solitaire ring. 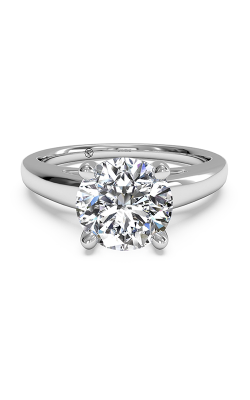 The most popular and classic of all engagement rings, solitaire rings feature a single diamond in a particular setting. 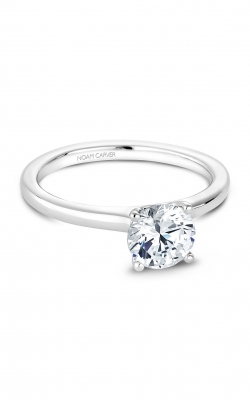 The special thing about a solitaire ring is that you can make it as unique as your love. 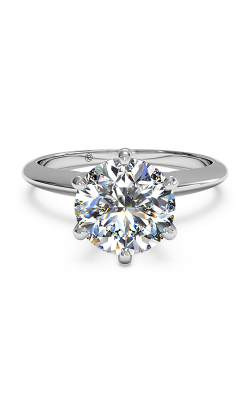 From the carat of the diamond and its setting to the type of metal you choose, you can present your future wife with a ring that is as unique as she is. 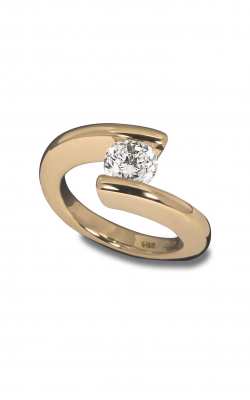 Diamonds really are a girl's best friend, especially when those diamonds come in the form of a solitaire ring given to her by the love of her life for her birthday or engagement. The Hearts on Fire collection features magnificent diamonds with eight hearts on the bottom and a dazzling Fireburst at the top. 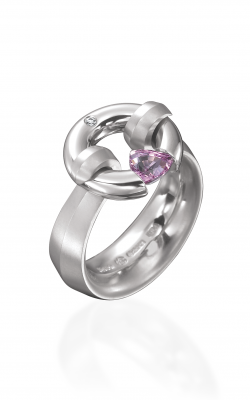 Your love's heart ablaze when you get down on one knee and reveal a solitaire ring from the Hearts on Fire collection. 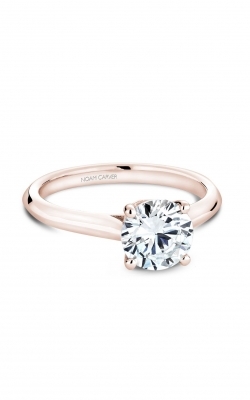 The engagements from Tycoon's Roselle collection feature one-of-a-kind two tones bands of white and rose gold, which are perfect for your multi-faceted future fiancÃ©e. 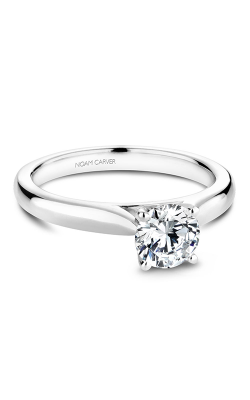 Noam Carver is a Canadian bridal jewelry designer who uses modern technology to create timeless, detailed pieces that showcase the beauty of the diamonds set in their solitaire rings. 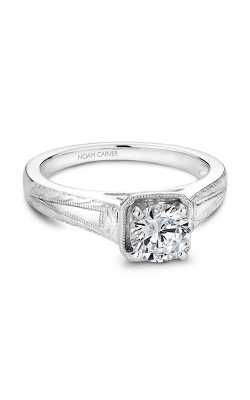 Experts in metalwork, Noam Carver's engagement rings feature intricate or unadorned bands. 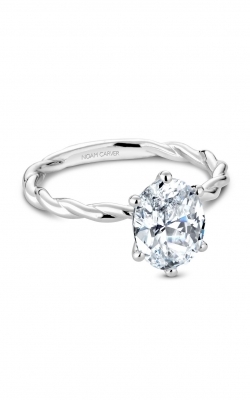 The Classic collection is perfect for the girl who desires that fairy tale diamond ring of her childhood dreams. 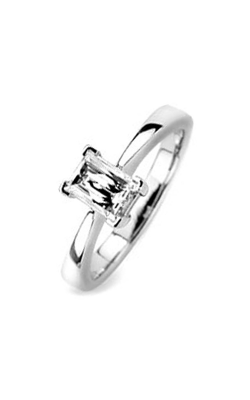 But if you're looking for a modern take on the classic, the Modern collection offers rings with unique settings and emerald-cut diamonds. 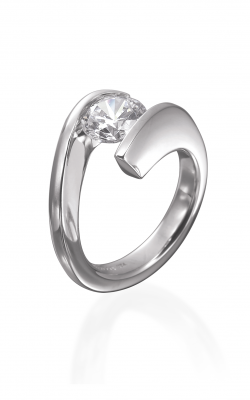 Why Shop for Solitaire Rings at MJ Christensen Diamonds? 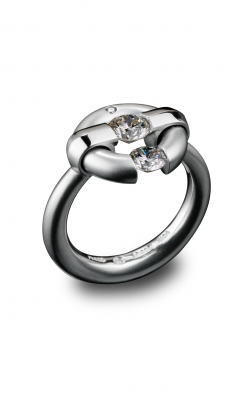 For over 78 years, MJ Christensen Diamonds has been serving the Las Vegas area. We always have expert jewelers right on site, and we are a longtime member of the American Gemological Society. 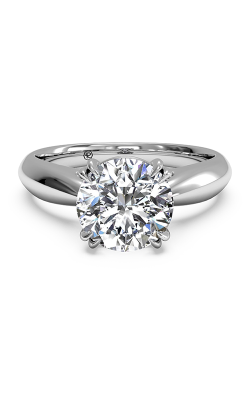 MJ Christensen Diamonds loves playing a role in the greatest moments of your life, and that's why we will help you choose the engagement ring that your future wife has dreamed of. 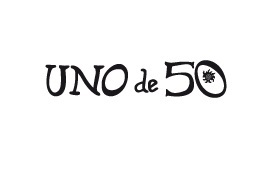 We make sure that you're always satisfied with your fine jewelry purchase. 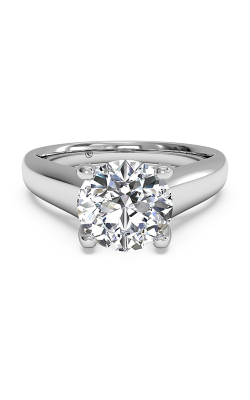 We have a 100% refund policy and stand behind all of our engagement rings, wedding bands, and timepieces.